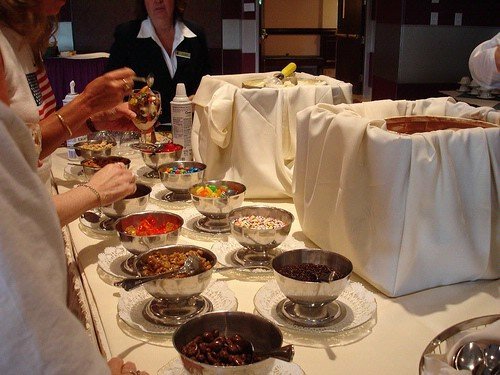 Our Ice cream stations are the most popular because when you book with Dayna's Party Rentals and Catering, you don't have to worry about the details. Sit back and relax while we assist you in creating a memorable event that your guests will always remember. Our Package includes the following for 50 guests. • Other items available upon request call our office for details.